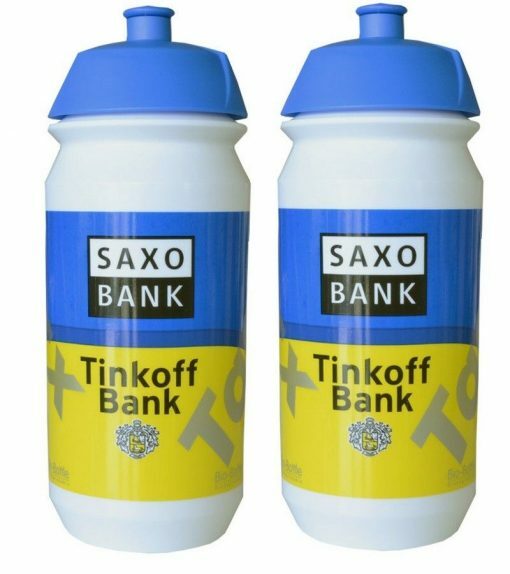 Hydrate yourself with this Tacx Shiva water bottle of the Tinkoff-Saxo team. 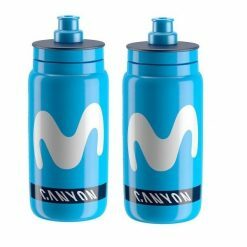 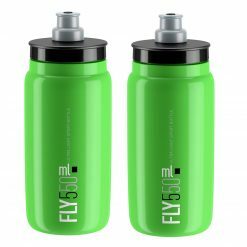 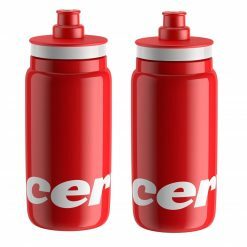 The Shiva distinguishes itself from the rest through some excellent functionalities: Easy to squeeze so you can drink fast on the bike, screw-on cap with a leak proof spout, easy to fill and clean, ecological, biodegradable. 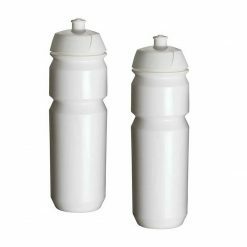 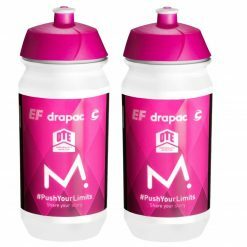 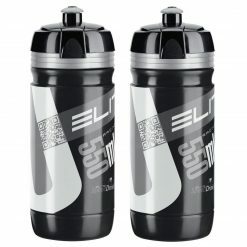 With Shiva the Pro teams expect to endure less criticism from the spectators about the throwing away of water bottles in the environment. 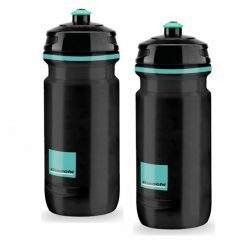 Tacx is hoping that the Shiva will contribute to a cleaner environment.